no surprises here, you could have guessed it already. Microsoft stands out and is on spot in our list of 10 Biggest Software Companies in the World. The company was founded by Bill Gates and Paul Allen back in 1975Microsoft Corporation is an American multinational technology company. It is headquartered in Redmond, Washington. Oracle surpassed IBM in 2013 to gain the number two spot in software revenues. Oracle stands at number 2 in our list. The company was formed in the month of June, 1977 in Santa Clara, California by Larry Ellison, Ed Oates and Bob Miner under the name Software Development Laboratories (SDL). 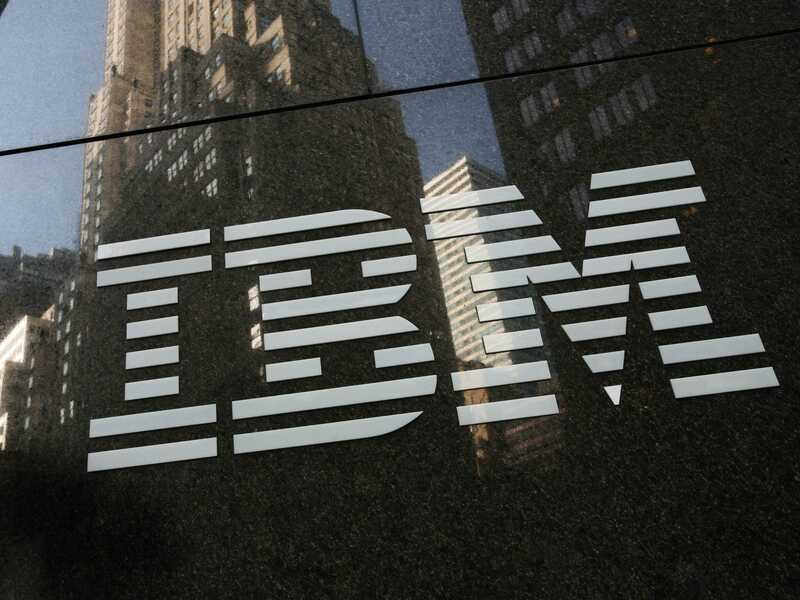 IBM is among the top 3 on our list of the biggest software houses. The company was founded by Charles Ranlett Flint way back in 1911 in the New York. IBM has a strong presence in over 170 countries and over 370,000 people are employed by the organization worldwide. SAP is a German Software company with its headquarters in the city of Walldorf. It was founded in 1972 and now employs over 74.000 employees. Software represents 83 percent of its business. Headquartered in Teaneck, New Jersey (U.S.), Cognizant has set an example for technology innovation, client satisfaction, deep industry and business process expertise.In September 2014, Cognizant Technology Solutions Corp acquired TriZetto Corp, a healthcare IT services provider, for $2.7 billion. Cognizant Shares, rose nearly 3 percent in premarket trading. Infosys, an Indian technology, consulting and outsourcing company, was founded by K. Dinesh, Narayana Murthy, Nandan M. Nilekani, S. Gopalakrishnan, Pandit Shrikant and S. D. Shibulal on July 2, 1981 and it is based in Bangalore, India. It provides end-to-end business solutions to enable clients to enhance business performance for clients across the globe. 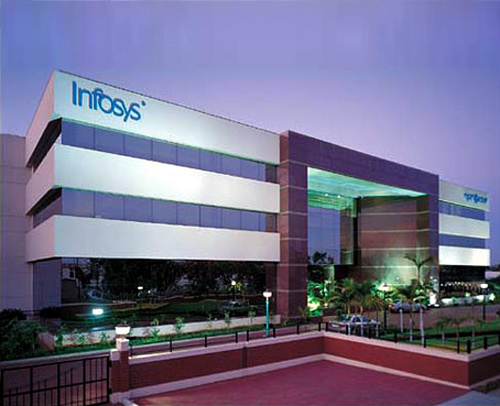 Infosys is the second-largest India-based IT services company by 2014 revenues. 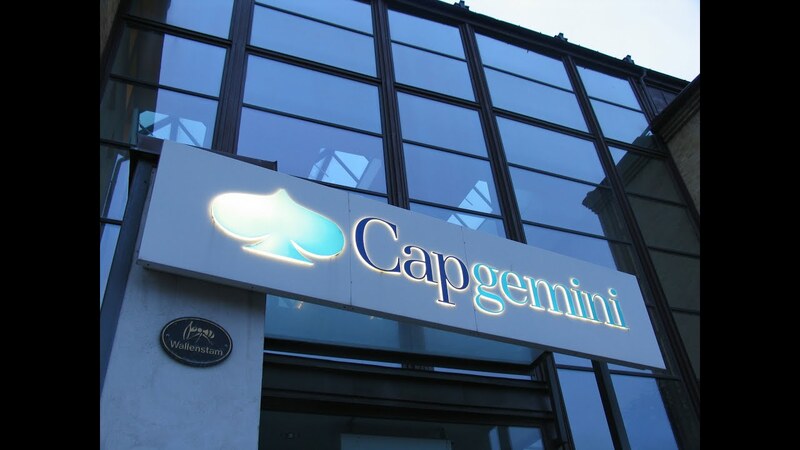 Capgemini was founded by Serge Kampf in 1967. It started off as an enterprise management and data processing company. It won the SAP North America Partner Excellence Award 2015 for SAP Platform Solutions. Cap Gemini S.A. is a French multinational management consulting corporation. It is based in Paris, France. At number 9 is yet another American company located in Mountain View, California. According to the statistics carried out in 2014 and the company produced $6.7 billion Revenue. The company was founded in 1982 by Gary Hendrix. VMware was founded by Diane Greene, Scott Devine, Mendel Rosenblum, Edouard Bugnionin and Edward Wang in 1998 and It is based in Palo Alto, California. VMware, Inc., a US software company, provides virtualization software and serivces.